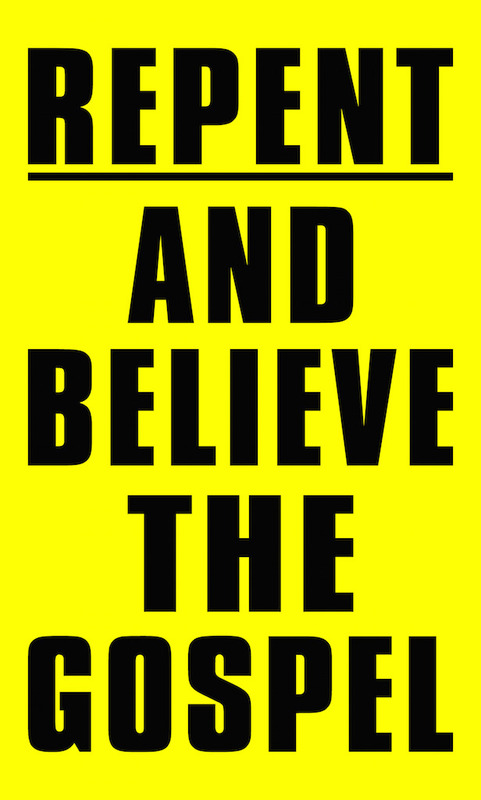 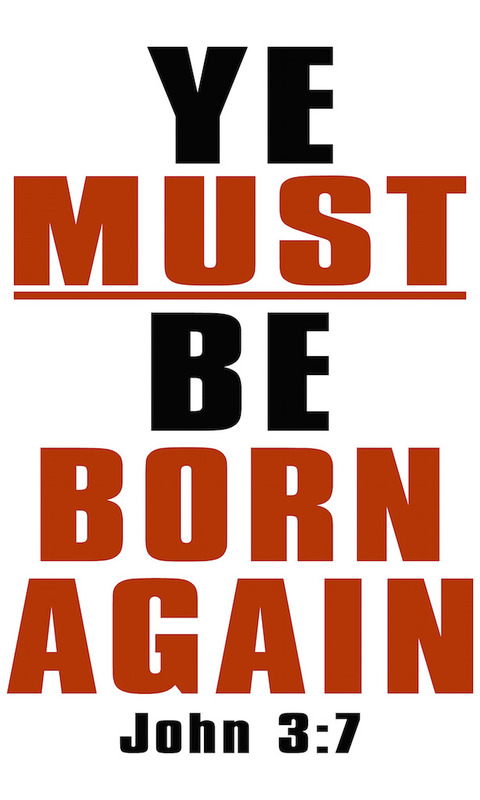 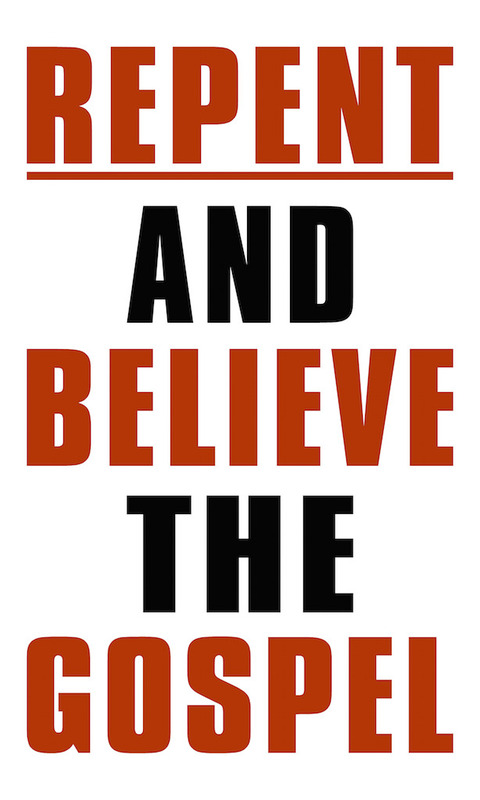 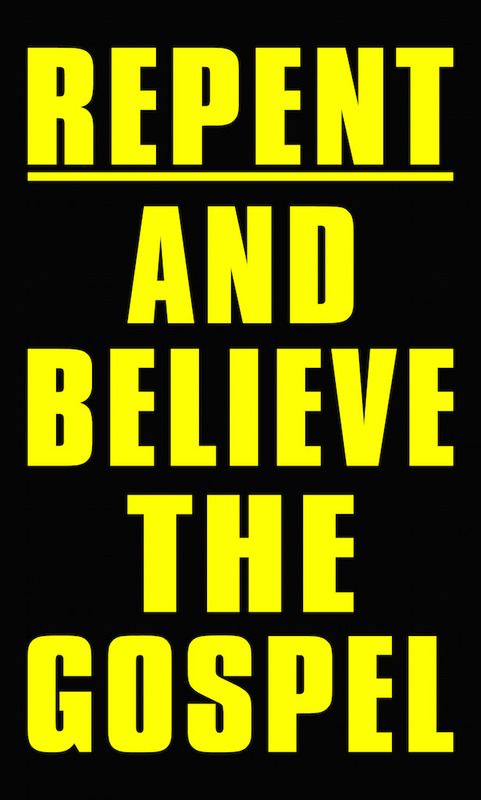 Jesus said “Ye must be born again,” and that eliminates EVERY OTHER RELIGION from the equation. 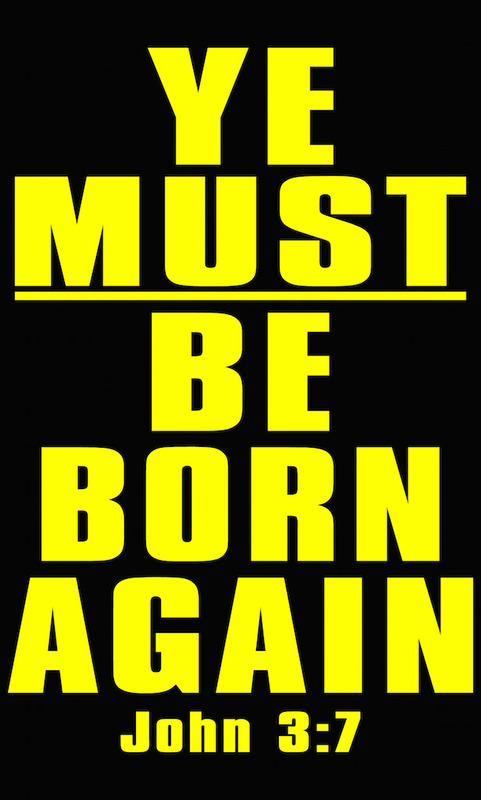 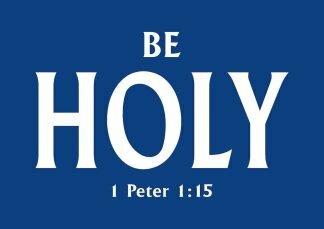 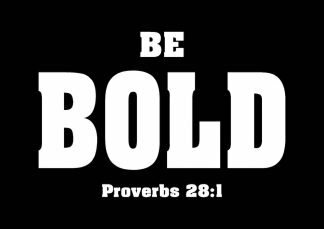 Only born again, God fearing, biblically obedient Christians will inherit eternal life. 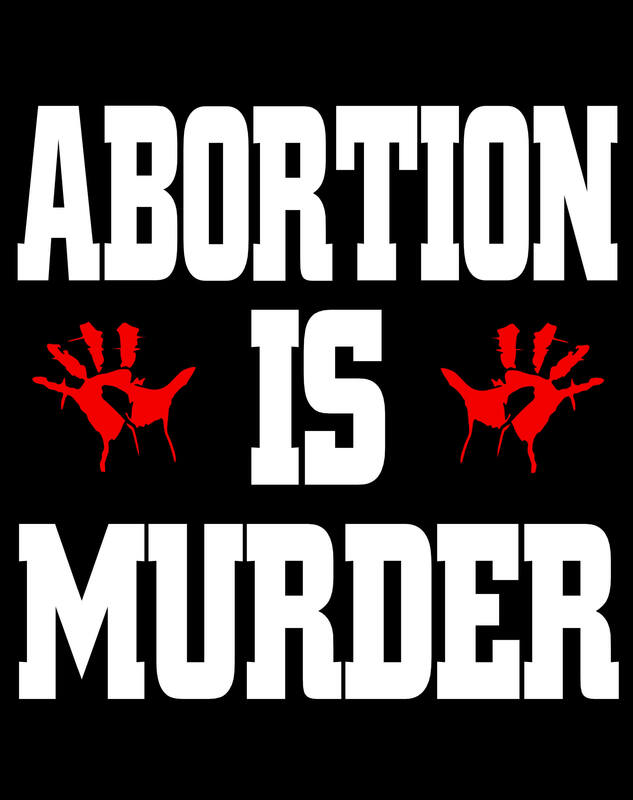 All others will perish in the lake of fire, forever and ever.